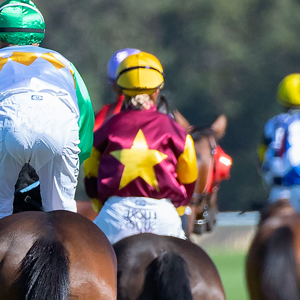 Belmont Racecourse on Sunday will host a quality line up of lots going under the hammer at the Magic Millions Perth Winter Yearling and Thoroughbred Sales. 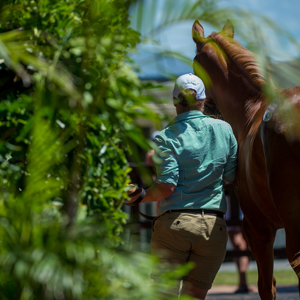 With 194 catalogued lots, including six late supplementaries, the auction will present buyers with an impressive selection of stock from weanlings and yearlings to broodmares and racehorses. 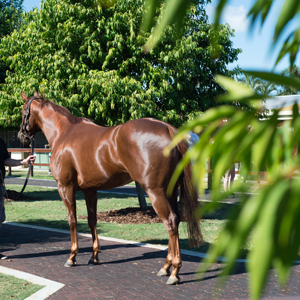 The sale commences at 11am with 51 yearlings including a supplementary Eurozone colt from stakes winner Tantra Dancer. 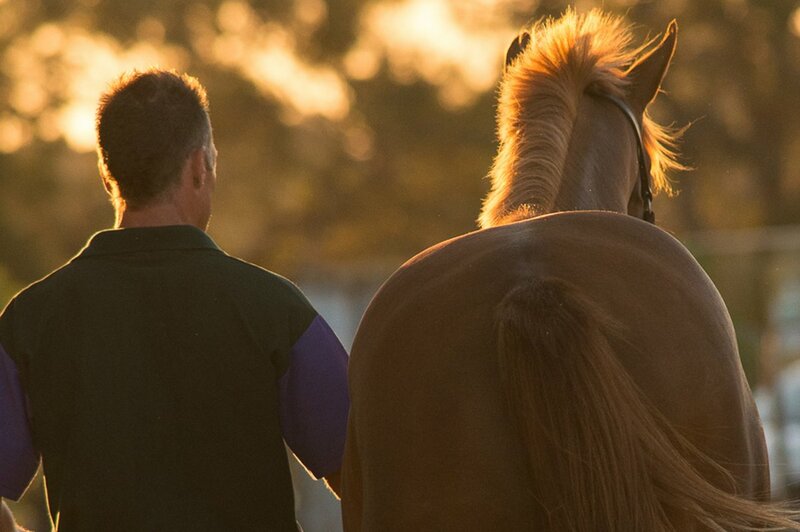 All yearlings offered are eligible for the rich Magic Millions Race Series around Australia. A catalogue of 35 racehorses is next with a 15 lot draft from Peters Investments among an impressive line up of proven and exciting prospects. The attention then turns to the broodmare section of the catalogue with 32 lots of which five are supplementaries. 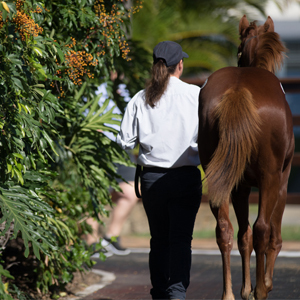 Selling will conclude with a 76 lot strong weanling catalogue. Among the represented sires are first season stallions Deep Field and God Has Spoken. 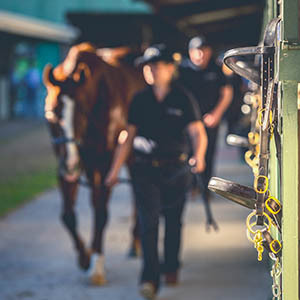 Click here for the Perth Winter Yearling Sale and here for the Perth Winter Thoroughbred Sale (including racehorses, broodmares and weanlings).